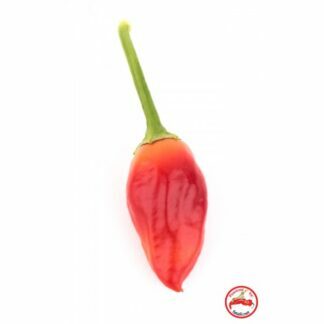 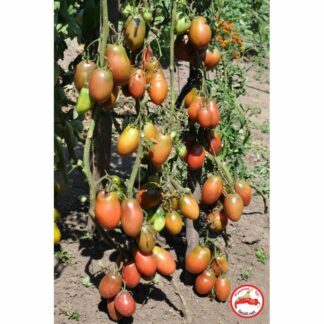 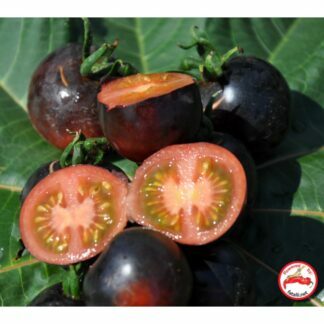 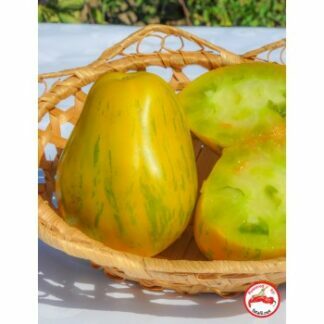 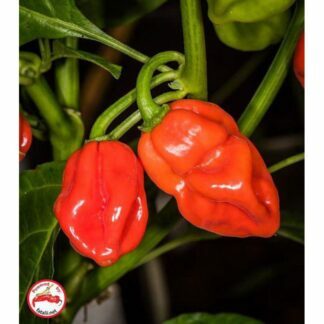 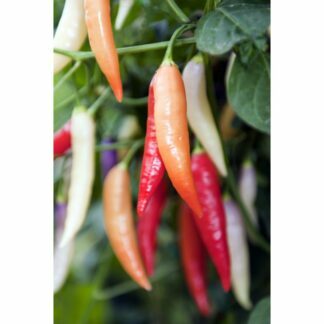 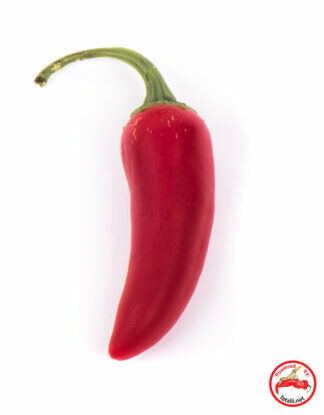 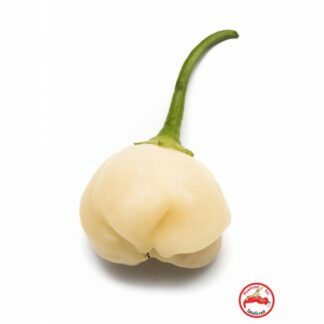 Maturity: mid-season, a super-giant, height: up to 1.7m, fruit are flattened, red-colored, average weight: 1-1.5kg, some are more than 2.5kg. 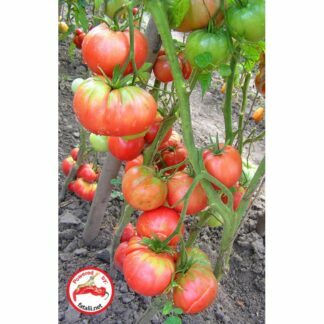 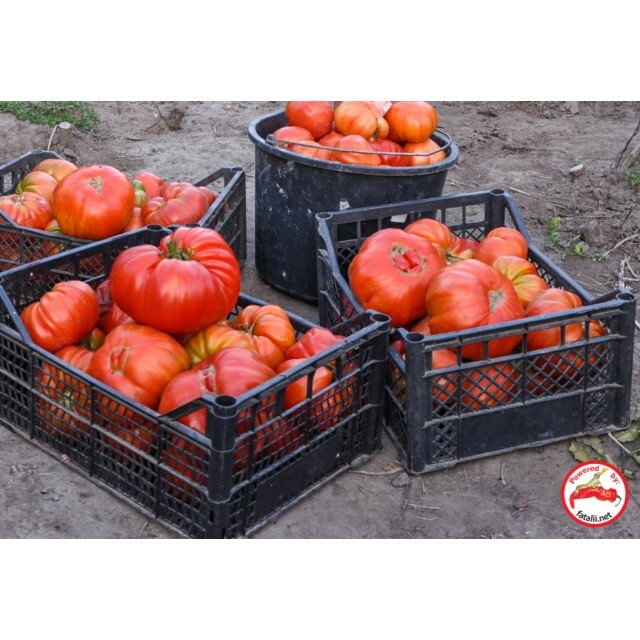 The favorite variety of the late tomato breeder from the United States Chuck Wyatt. 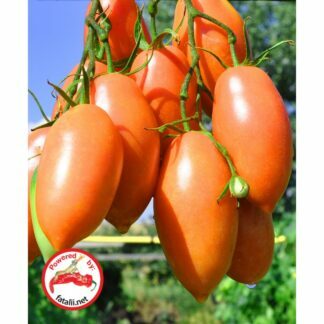 According to him this variety is more than 100 years old and originally it was grown by the Church family. 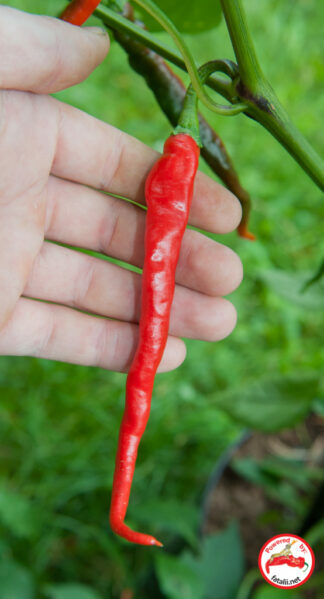 The yield is extremely high.